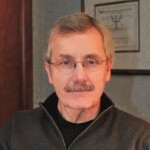 Dr. Dennis Lewis is a practicing psychologist specializing in the treatment of family dysfunction. For more than twenty-five years, he has been on the clinical faculty of the University of California San Francisco. He serves as a national consultant, expert witness, and media spokesperson. He divides his time between clinical work and research on the effect of trauma. Dr. Lewis is a specialist in the effects of maternal drug use and the impact on their infants and children. He developed the perinatal treatment center for substance-abusing women in Fresno county that reviewers deemed a national model. This unique program combined traditional treatment with an early child development program for the women’s children ages zero-to-five. The goal was to break the cycle of dependency in the family by engaging multiple generations in recovery. His clinical work at the Veterans Affairs Medical Center Fresno focuses on therapy for couples and families. 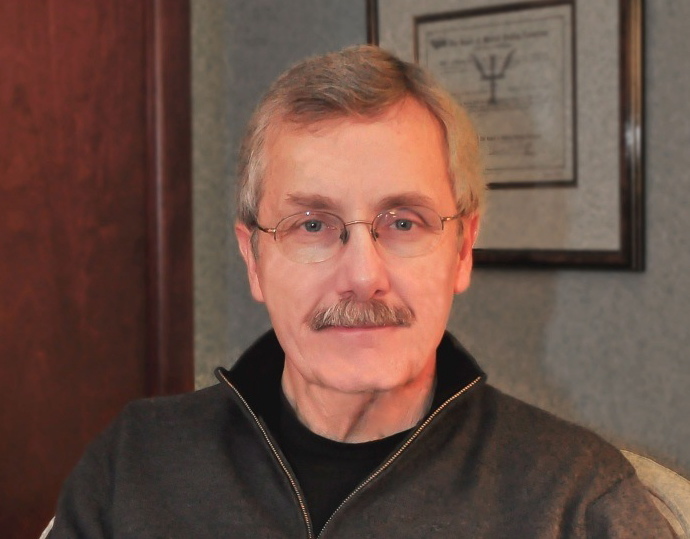 He has published research in the area of neurobehavioral problems with alcoholics. He also has an active psychotherapy consultation practice and leads a weekly stress reduction group.